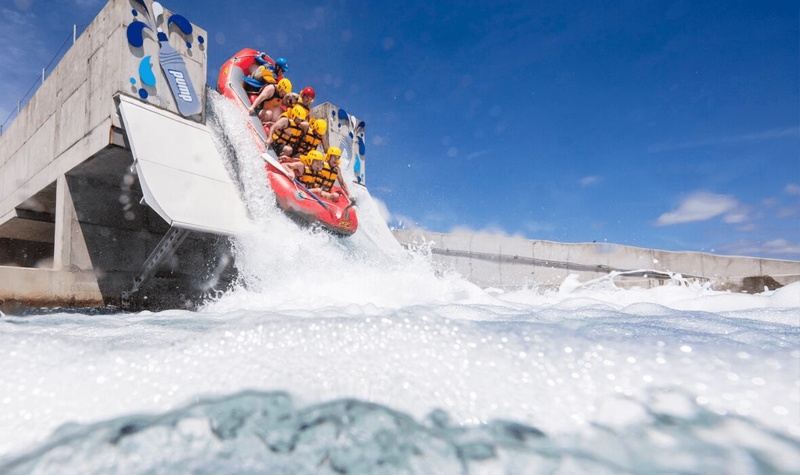 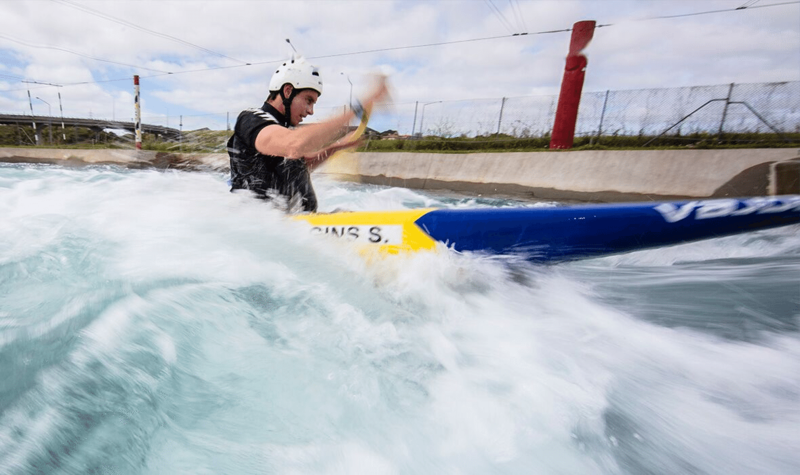 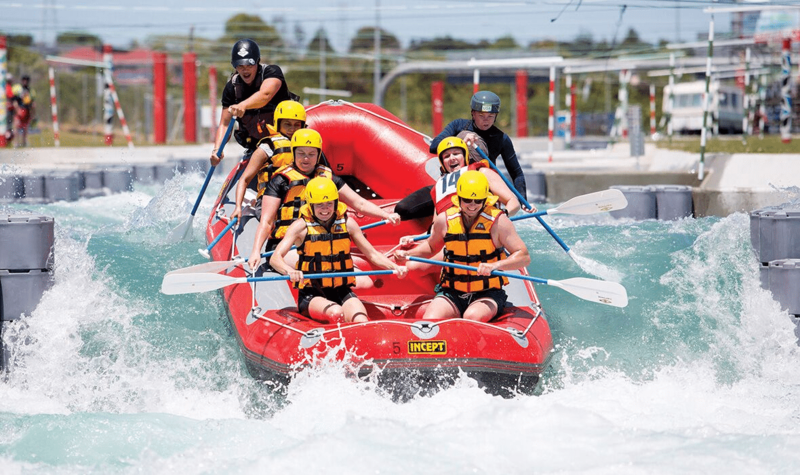 Vector Wero Whitewater Park is New Zealand's ultimate white water adventure rush! 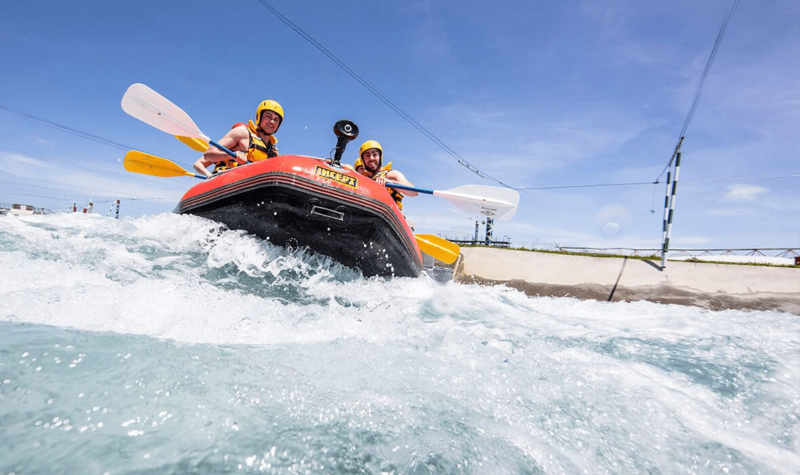 Vector Wero features two white water rafting courses, 9,000 sqm of beautifully clear water to explore, and the world's highest man-made waterfall. 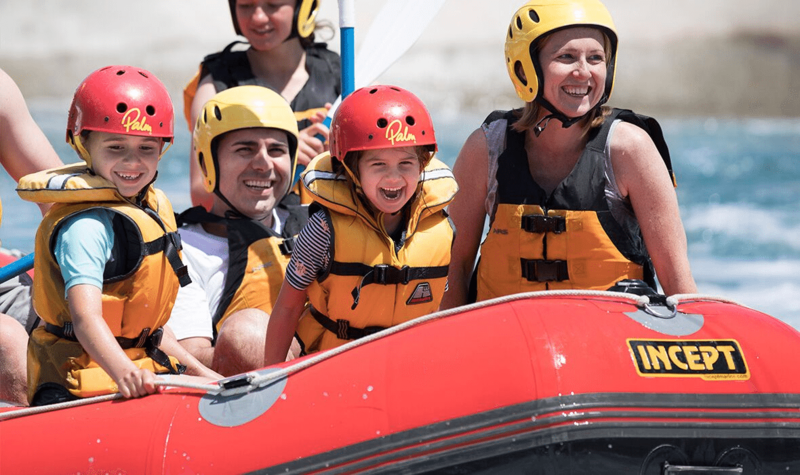 You’ll have the perfect day out at Vector Wero if you're looking for that adrenaline rush or an unforgettable activity for the whole family. 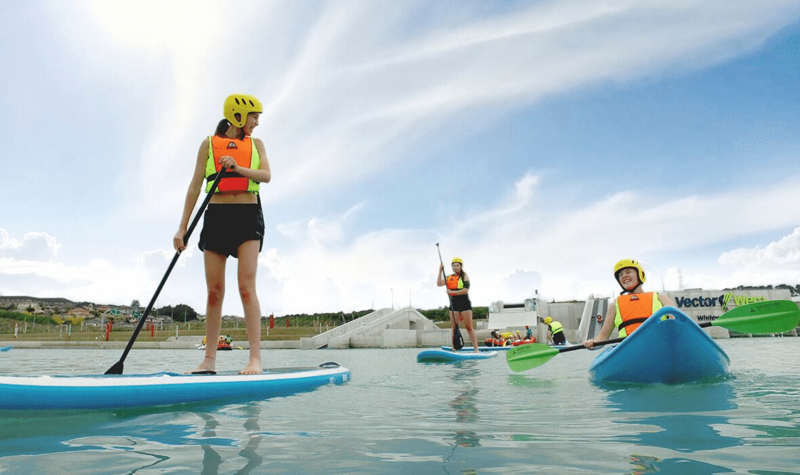 You can enjoy kayaking or stand up paddle boarding on the lake, maneouvering its mild recreational rapids, race down its wild and thrilling Grade 3-4 course or go on a 4.5 meter waterfall drop. 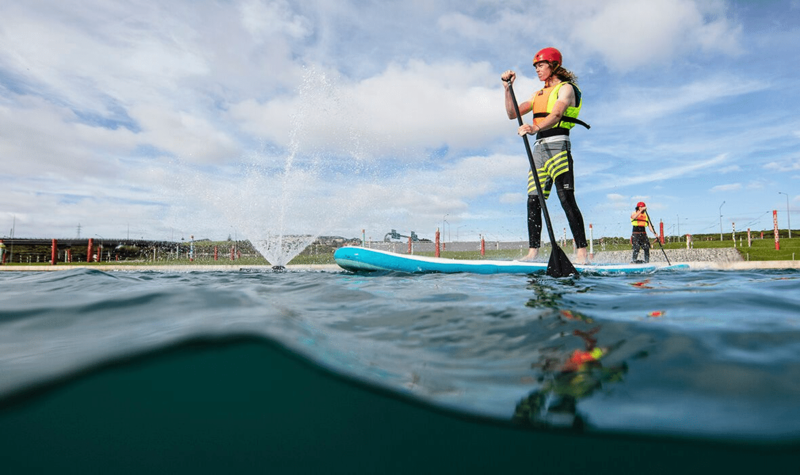 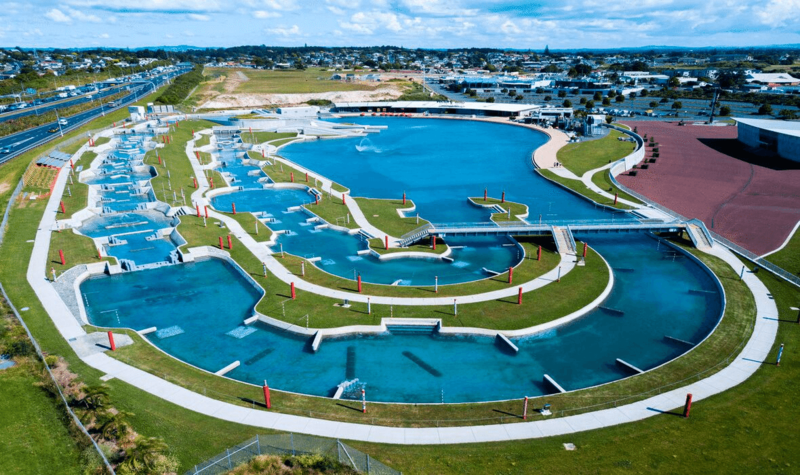 Vector Wero is New Zealand's first facility to offer an artificial river and water course for recreation, sports, and emergency services training, school programmes and youth development. 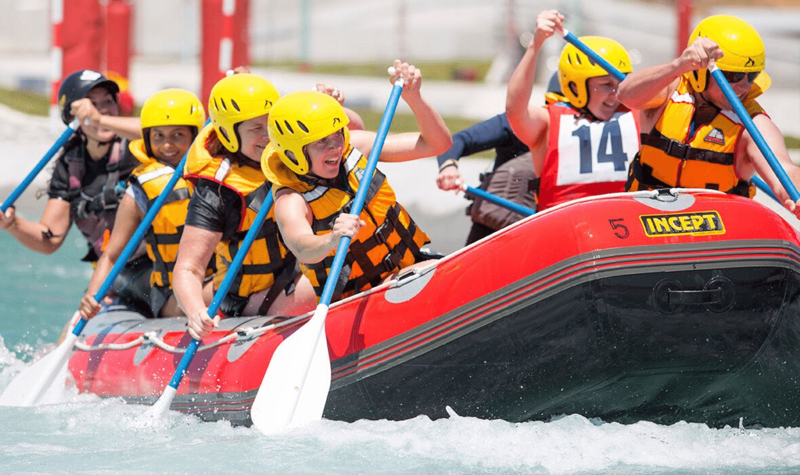 Not only is it a world class tourism destination, but it is also host to annual national and international competitions. 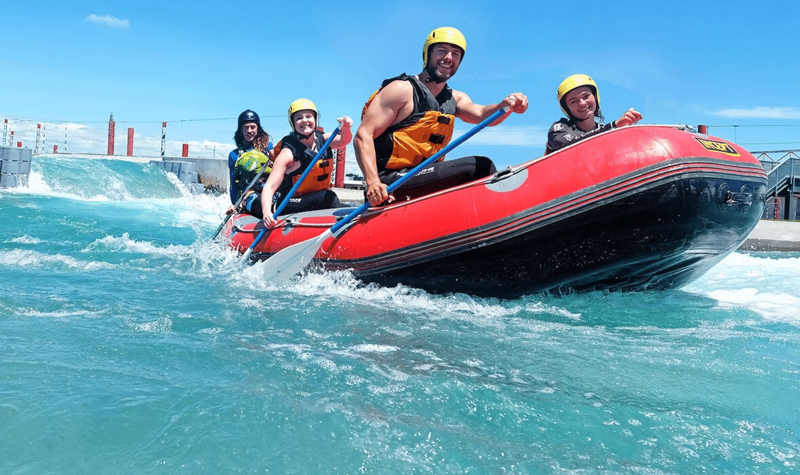 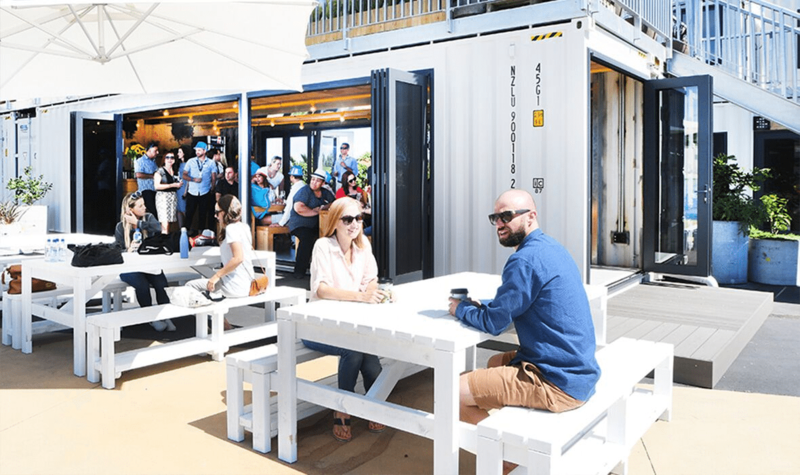 It also subsidises over 12,000 youth through community and schools programmes, and runs the country’s largest river crossing and river safety programme in a controlled facility as part of the New Zealand’s drowning prevention initiative.